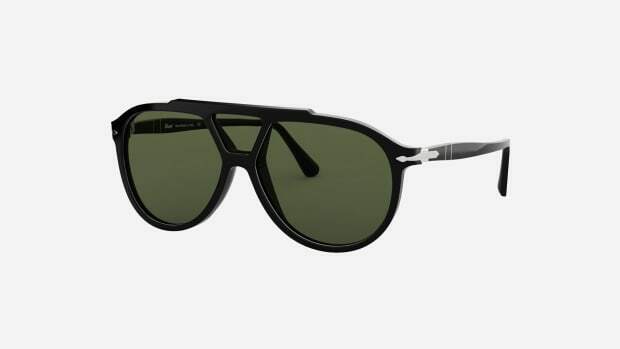 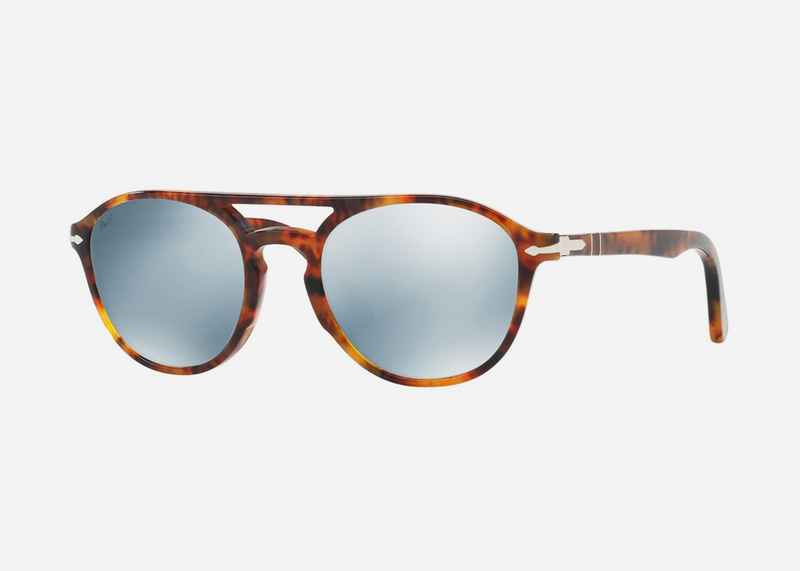 If you're looking for the ultimate deal on a fresh pair of Italian-made sunglasses before summer really kicks in, Nordstrom has the hookup on vintage-inspired Persol aviators for just $99. 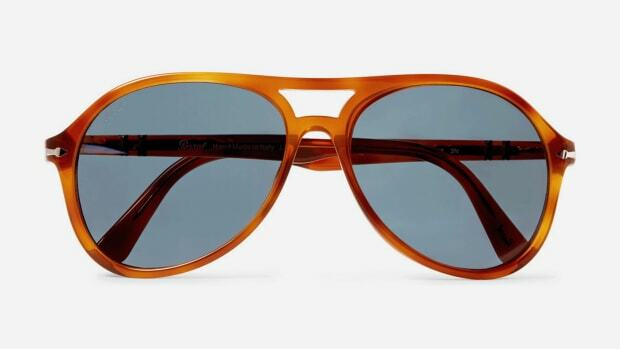 The brown acetate sunglasses are clad with light green lenses for a cool retro look and offer 100% UV protection along with a tasteful 52mm size. 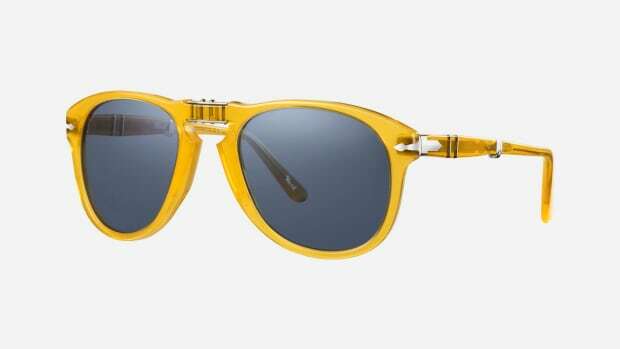 Paul Newman didn't wear these on race day but it certainly feels like he could of, and that's good enough for us.